I had a great morning session with the Owens! 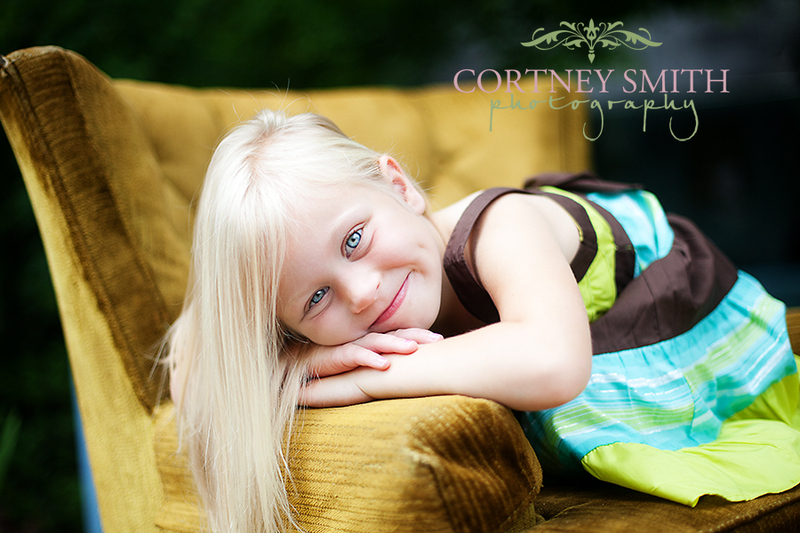 We took some great family shots and then also did some sweet shots of Miss Emma! Here is a sweet edit of her...love that sweet smile! Off to a wedding consultation with much editing to finish up from last week and now this weekend!